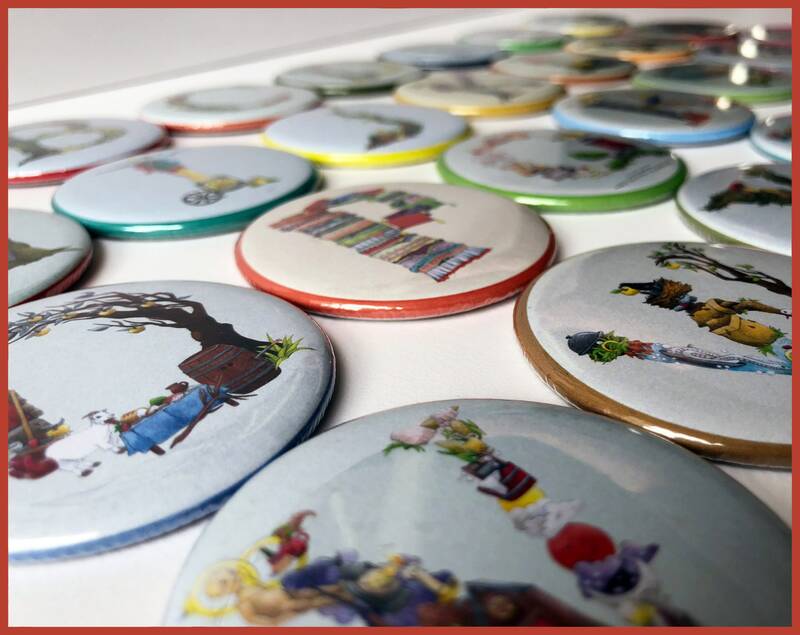 Personalise your living or workspace with these beautifully illustrated, fairy tale inspired alphabet magnets. 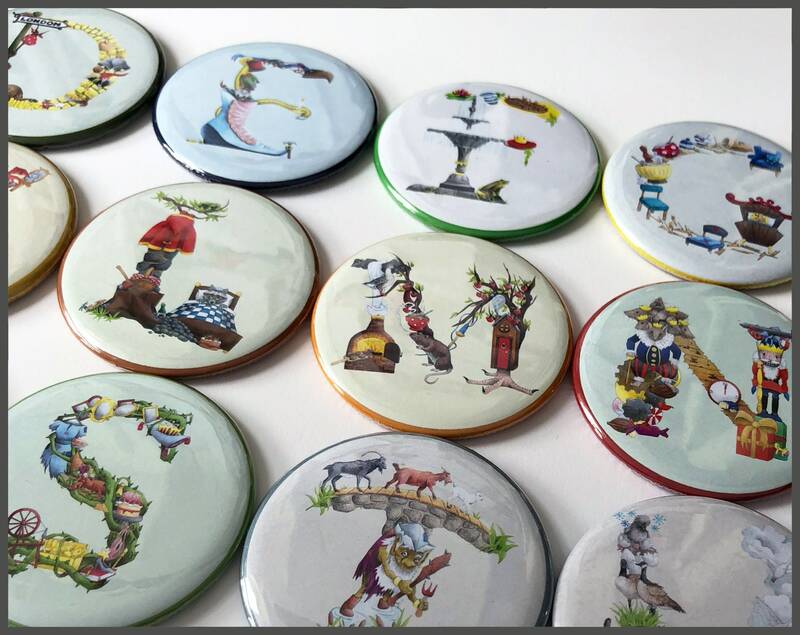 Measuring 5.5cm in diameter they are perfect for the fridge, magnetic notice boards or white boards - mix and match to create names or words that are meaningful to you. Alphabet magnets are perfect stocking fillers or wedding favours and they are just the right size to pop into party bags. So precious, thank you so much!